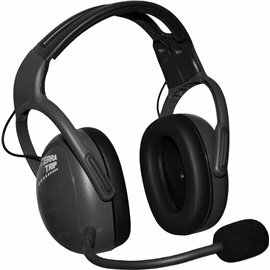 The Terratrip Terraphone Clubman Full Open headset features noise cancelling microphones and easy velcro installation. Requires no drilling in all full face helmets. Limiter, automatically reduces maximum amplified noise for as short period. 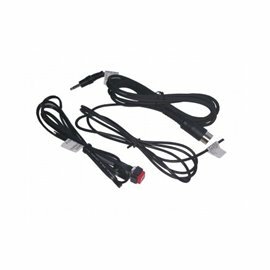 If you shout, the other person will not be deafened, the electronics temporarily reduces the maximum peak of amplification. The Professional headset is not Peltor compatible. 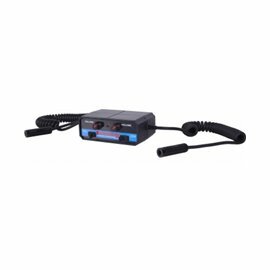 Terratrip 2 Way radio kit. 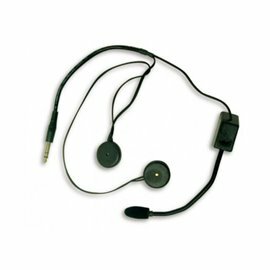 The Terratrip Terraphone Professional Plus+ open face headset features noise cancelling microphones with easy installation. Requires no drilling in all open face helmets. 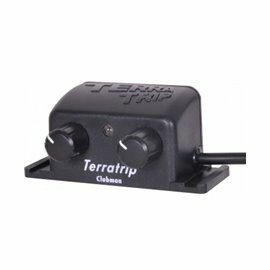 Now you can build an affordable yet quality intercom system with the Terraphone Professional Plus+. 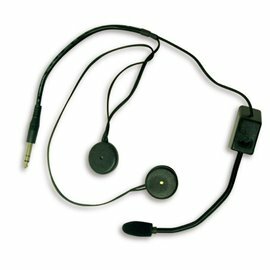 Just add your choice of transit headsets and a Bluetooh adapter and maybe even a 2 Way radio kit to the Terraphone Intercom / amplifier and you have a complete in car communication system. 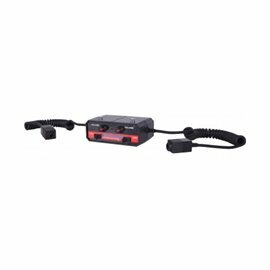 The professional Plus+ is fully Peltor compatible.